How Can Window Film Be Part of a Healthy Lifestyle in Tulsa, Oklahoma? Many people begin a new year with a resolution to live a more healthy lifestyle. People begin things like new exercise programs and start being more conscious about what types of foods you eat. Just look at how the organic food industry has exploded as people understand the negative impact that certain things can have on their overall health. However, like most things, making good choices usually happens once someone has good information regarding why they should make those choices. 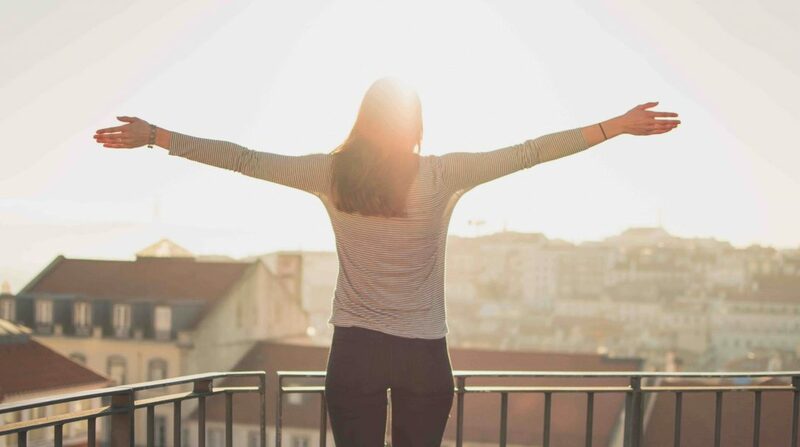 Our team at Architectural Window Film wanted to share some good information with Tulsa, Oklahoma and the surrounding areas about healthy lifestyle choices as it relates to sun exposure and how window film can help. We hope this article helps shed some light on how window film can play a role in you adopting a healthy lifestyle in 2018. If you would like more information, check out the link located HERE or contact us today by calling 918-812-0953 or emailing us by clicking HERE We would be happy to provide a free, no obligation consultation and estimate of implementing window film solution in your home or commercial space.